Who doesn’t like to work in a space which seems spotless with confidence? We assume everyone loves it. And if you’re looking to create such a space in your home or business space, then here is what you need – our Arclin G7072 - La Luce Amati. 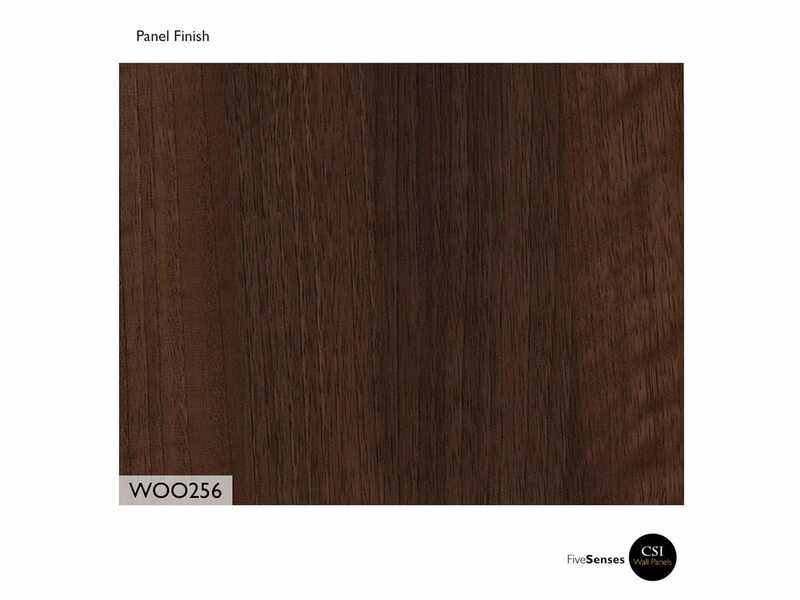 Accents which capture the class of wood and the essence of outdoors absolutely, these wood veneer wallcovering will bring an excitement to the setting without any nuisance. A great way to make a different dimension and depth to any space, wood panelling for interior walls are known to evoke a series of moods and emotions. They are available in a range of finishes, and styles to suit your requirements. 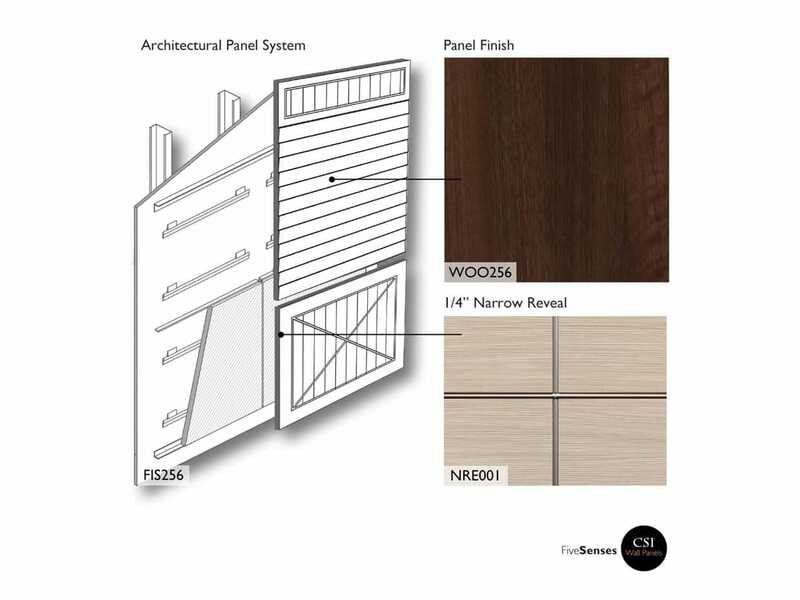 Easy to install and maintain, our decorating wood panel walls will carry thoughtful design and stunning architectural details to the setting.